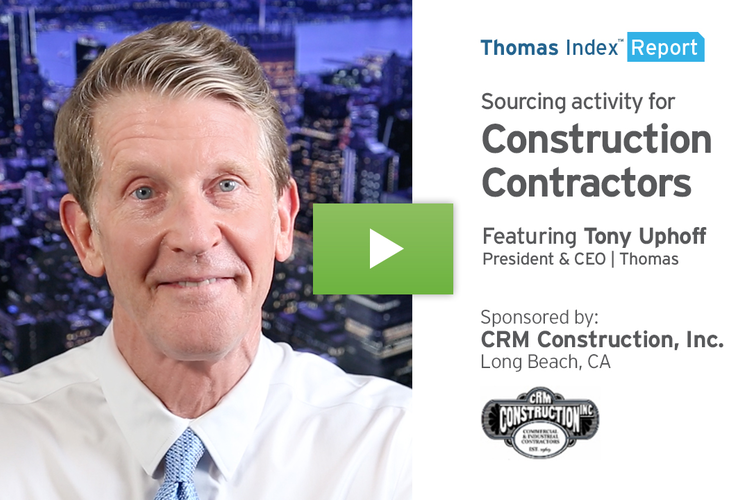 This Thomas Index Report is sponsored by Precision Sintered Parts, a leading manufacturer of powdered metal parts and solutions since 1967. Hello. 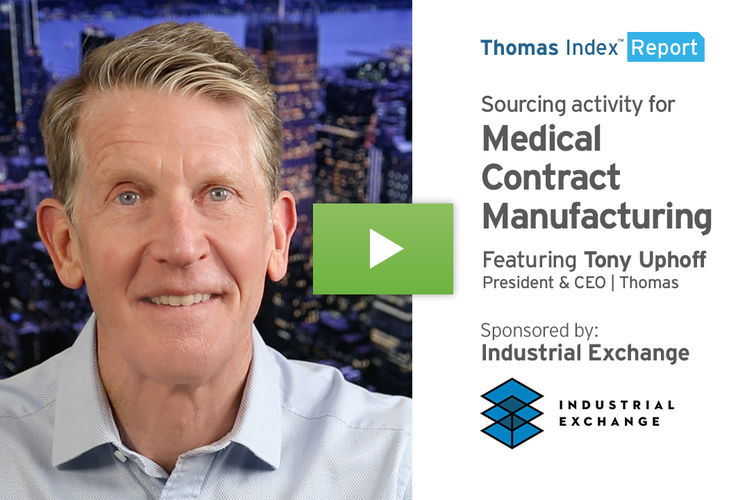 In this week’s Thomas Index Report, we’re going to take a look at sourcing activity for Automation Equipment by users of the Thomasnet.com platform. 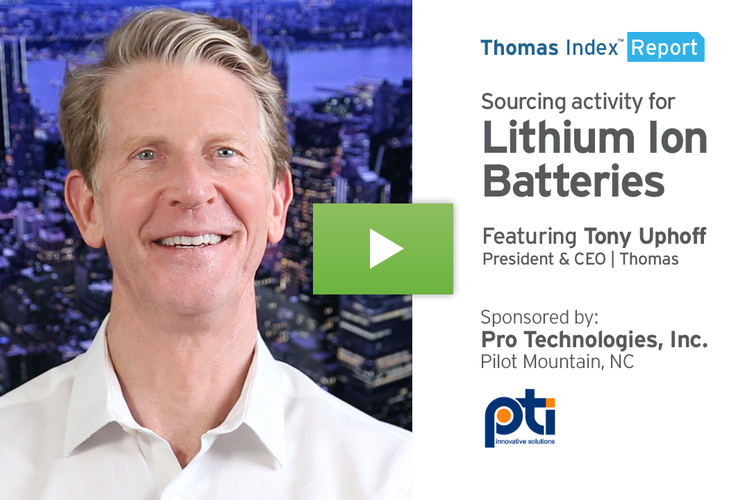 Our data shows that over the past 12 weeks, sourcing activity for this category is up 10% over its historical average. 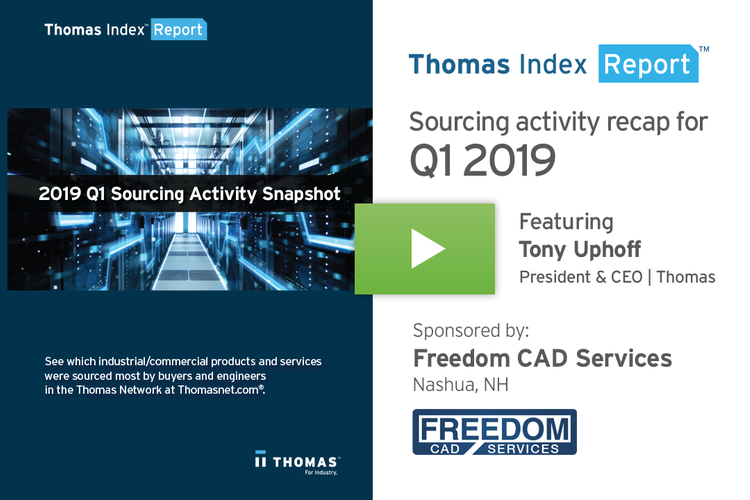 In addition, our data also shows that sourcing activity is up 6% or more in the related categories of Manufacturing Automation Equipment, Industrial Automation Systems Integrators, and Robotic Systems Integrators. Over the past two centuries, industry has gone through two main waves of automation, the first based on mechanization, and the second based on the introduction of microprocessors to industrial applications. Today, as Industry 4.0 and the Industrial Internet of Things (IIoT) reshape the manufacturing landscape, the industry is undergoing a third wave of automation — one based on extreme information availability, hyper-connectivity, data analytics, and cyber-physical systems. Companies that are adopting and investing in this new wave of automation are at the forefront of America’s competitive strength in the global economy. In fact, this era of a strong and growing U.S. manufacturing sector is driving an increase in reshoring and the additional jobs that come with it. But many of those new jobs are nothing like the low-tech assembly line jobs of manufacturing’s past. In fact, listing roles such as “collaborative robotics specialist,” and “manufacturing cybersecurity strategist,” a 2017 study by UI Labs and Manpower Group identified 165 data-centric jobs that will define the future of manufacturing. These are a new breed of high-technology “factory” jobs that eliminate the concept of “blue-collar/white-collar” designations. 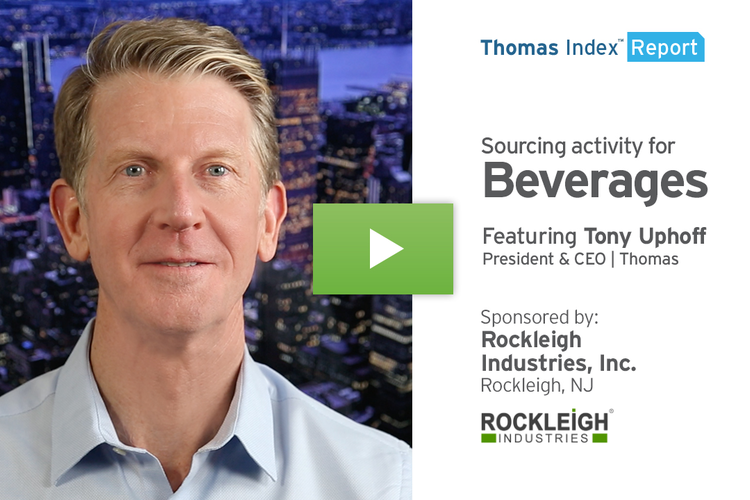 As this next generation of the workforce blends seamlessly with the advanced automation and robotics systems of the future, we expect sourcing activity for those systems to remain strong. 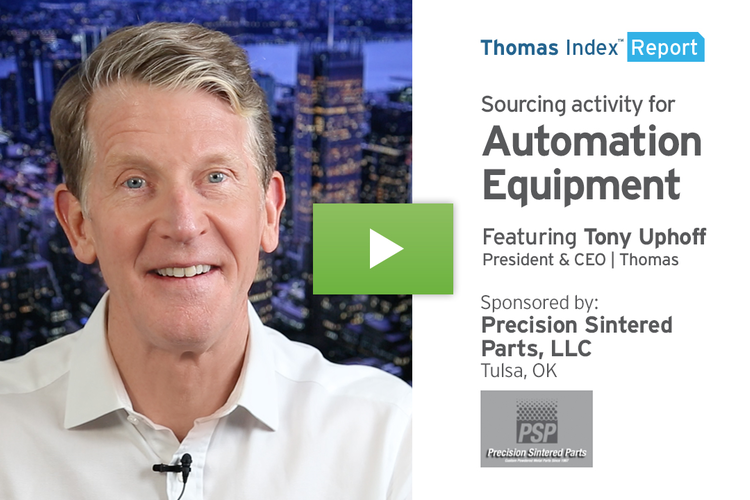 Moving on from Automation Equipment, here’s a look at the top 10 industrial product and service categories being sourced on the Thomasnet.com platform over the past four weeks.